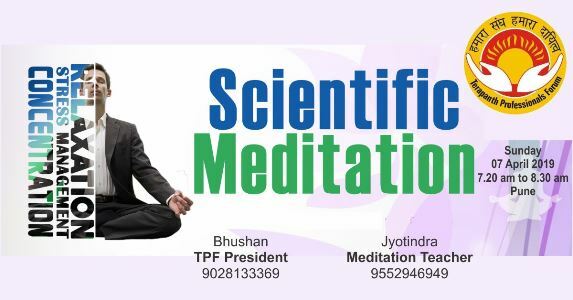 TPF Pune invites you to a practical Scientific Meditation session. Entrepreneurs can learn Goal achievement by using subconscious mind energy. Preksha Dhyan can solve some health issues that perhaps medication may not be able to solve! Learn the step-by-step method. WHEN? Sunday, 07 April 2019. 7:30 am to 8:30 am. Please be seated by 7:20 am. By whom? Jyotindra Zaveri, 15 + Years experience in teaching Dhyan to professionals. Who can attend? Age: 15 onwards. 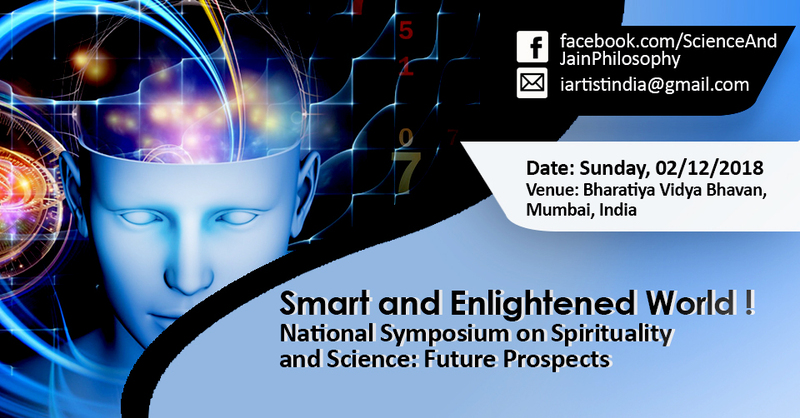 Jain or Non-Jain, all are welcome. How to register? Although there is no fee, registration is mandatory. Inform your name and profession/occupation by WhatsApp to Bhushan Kotecha Kotecha, President TPF 90281 33369 OR Jyotindra Zaveri, faculty, 9552046949. Preksha Dhyan is a proven Scientific system, discovered from the ancient Jain scriptures. 1. Carry Mat with you. 2. Please bring your pen and notebook. • I believe that reading and listening alone will not help in understanding the topic of 'Dhyan'. I would like to carry out a few practical exercises as well. Many professionals have benefited from these result-oriented methods. 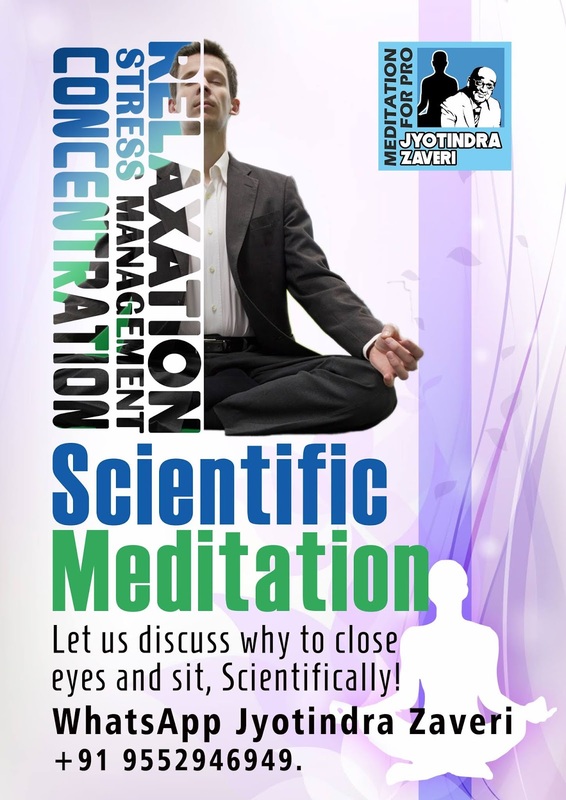 This blog post is published by Jyotindra Zaveri, a Meditation teacher. Whatsapp +91 9552946949. Pune, India.